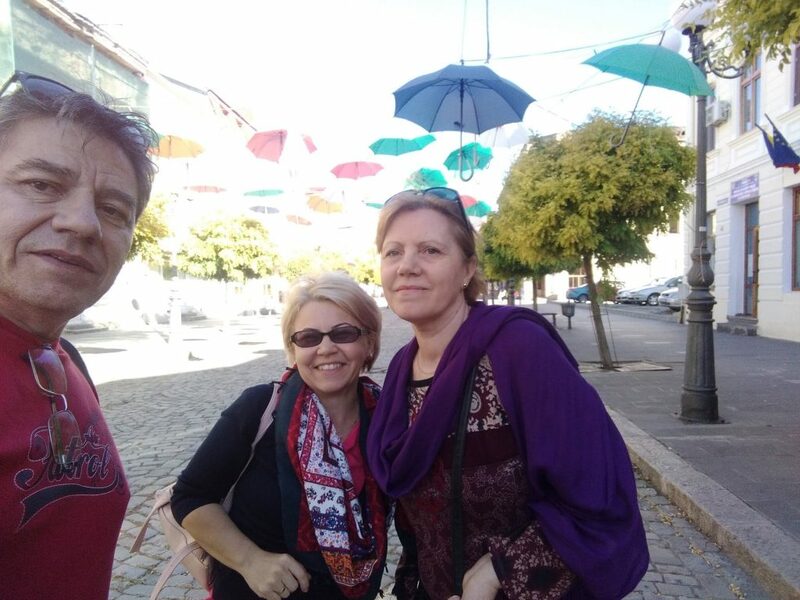 When they are doing this, roving here and there, in a sunny sunday afternoon, along a desert street, well…that’ s their chance to find out more about the former glorious city of Braila. Urban stories at a glance and a fine discussion about Mariana Gavrila Vesa’ s recent exhibition – many wonderful and colourful pieces of art displayed at the Museum of Braila ”Carol I”.Unfortunately, the exhibition is over. Today they packed it. So here we are, me and Vesa family down the Royal Street. They promised that one day they will be back to hear many more other stories.